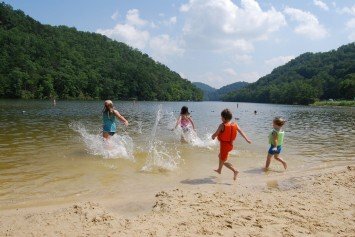 Children are never too young for their first camping trip, and you’re never too old to take a child camping. 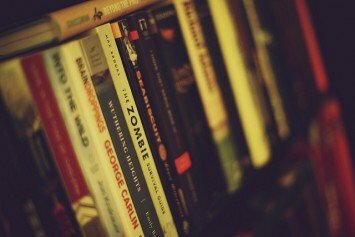 Here are 10 of the best survival books every outdoors enthusiast should have in their library. 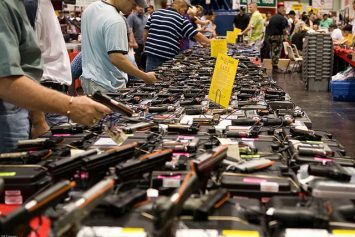 Is Big Brother Watching You At Gun Shows? The next time you go to a gun show, better use Uber to get there because Big Brother might be watching you. 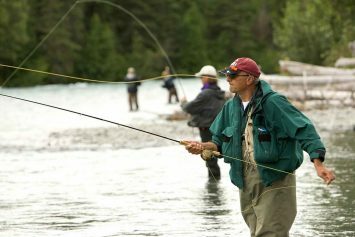 Where will you be on National Hunting and Fishing Day? This year it falls on Sept 24. 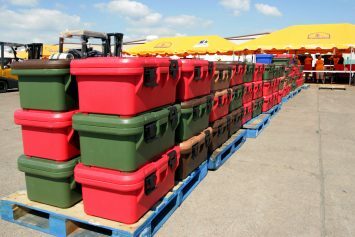 Germany recently announced plans to require all citizens to prep food, water and other essentials. 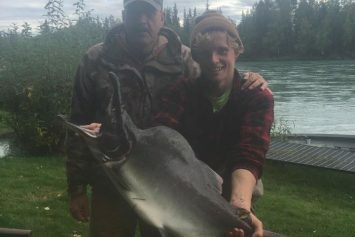 What if you traveled to Alaska, broke a 42-year-old pink salmon record, but it lasted only three hours before someone else broke it? 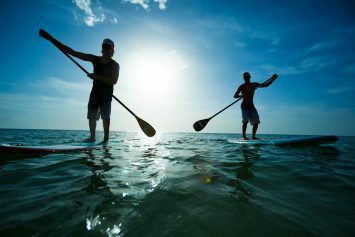 Paddle sports, led by stand-up paddleboarding, continue to grow in popularity in America, according to a report by The Outdoor Foundation.